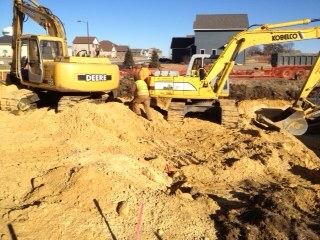 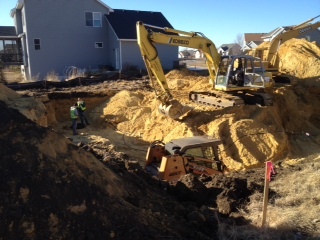 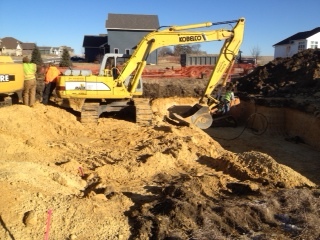 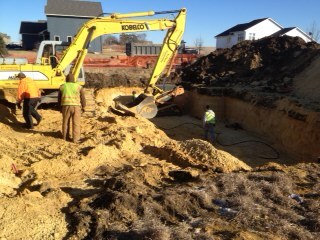 We are in the process of building a New Home here in Northfield. 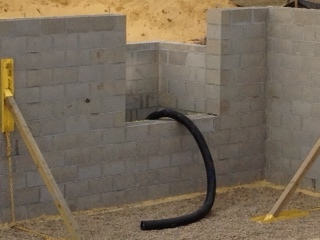 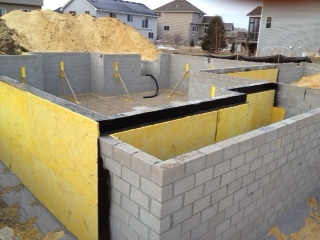 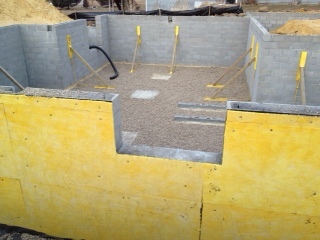 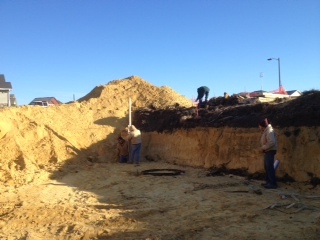 Below are photos of the foundation dig, block installation, and weatherproofing. 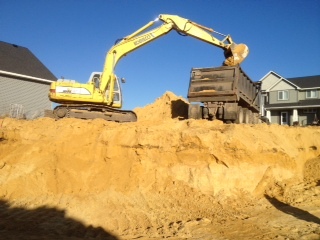 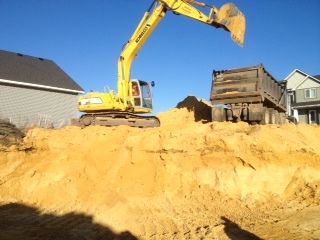 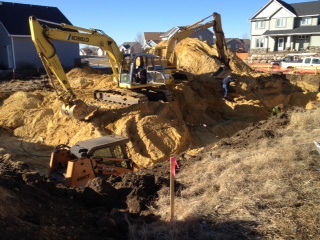 The soil and weather conditions have been fantastic, making the beginnings of this home solid and trouble-free!